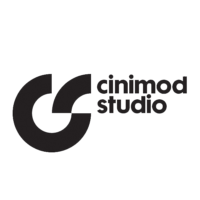 Established in 2007, Cinimod Studio is a multidisciplinary experiential agency founded by British architect Dominic Harris. The studio specialises in creating interactive displays spanning lighting, architecture, art and sound design. 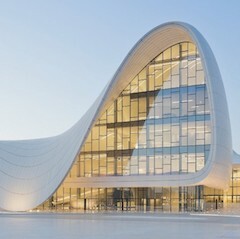 Based in London, the practice employs a team of architects, software engineers, lighting and product designers. 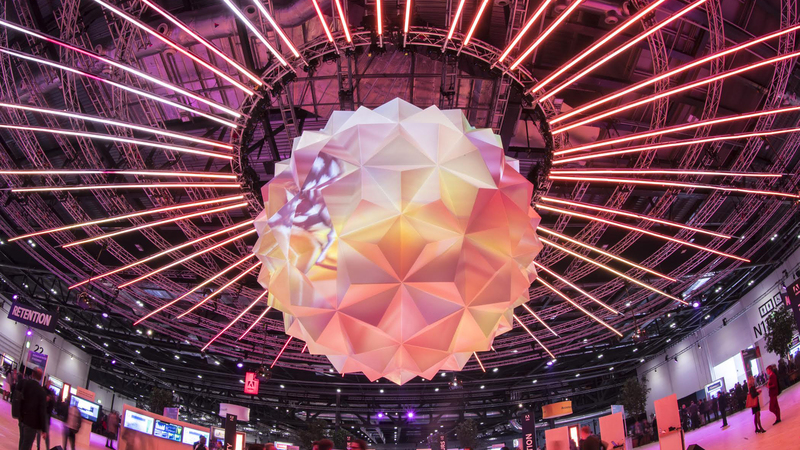 Pictured above is a multifaceted globe designed for the Adobe Summit EMEA 2018, which represented the core of Adobe’s artificial intelligence framework, Sensei.